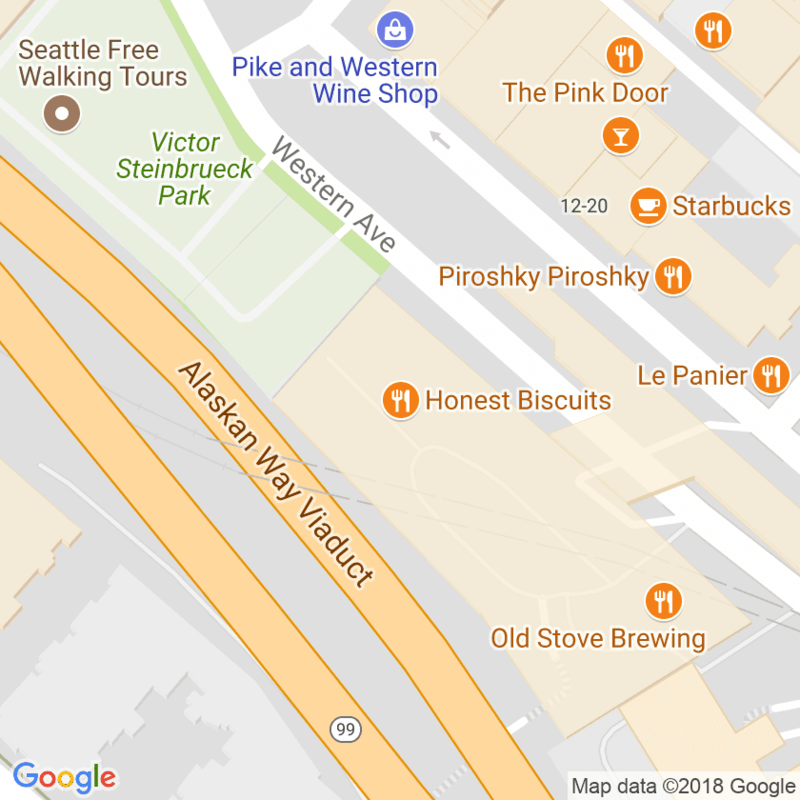 This Sunday, November 27, 2011, we will start selling biscuits to the public at the Broadway Farmers Market (near the intersection with Pine in Seattle) from 11:00 am until 3:00 pm. We will feature a limited menu for the first few weeks. 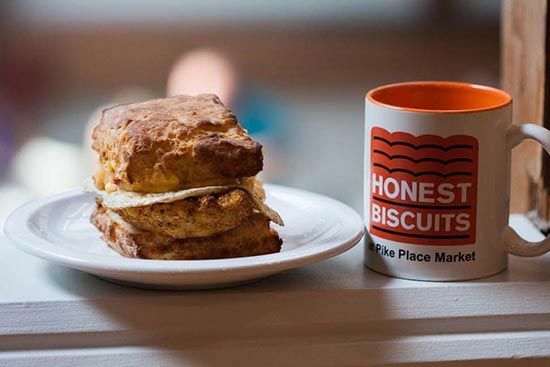 Come try the Butterhole biscuit, made with local Shepherd's Grain flour and filled with local creamery butter. 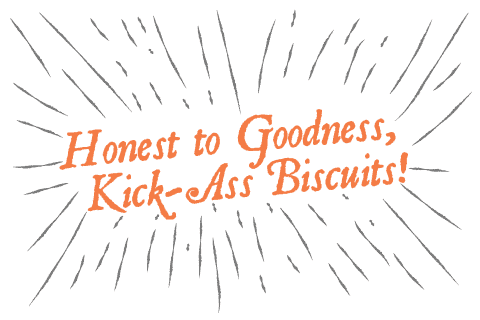 We will also have biscuits stuffed with organic Theo chocolate and Beecher's Flagship cheese.